August 21st – Total Eclipse of the Sun – Join Forces to Align Our Future with the Planetary Liberation Program! 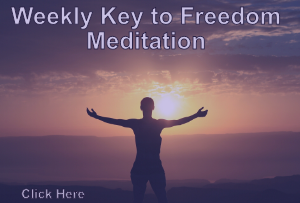 It is time to prepare for the next big Prepare For Change mass meditation Event! ….and this time we will be gathering together physically…it is finally time to meet the rest of the 144,000…. ….this promises to be a BIG one! 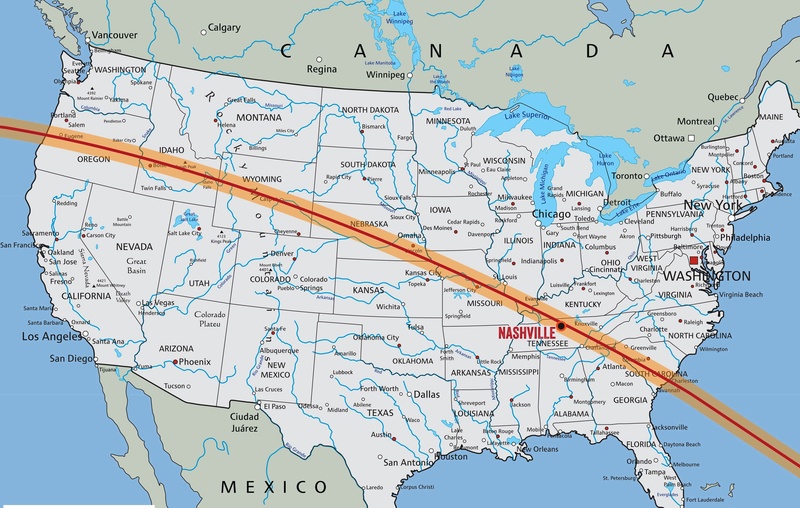 On Monday, AUGUST 21st, 2017 … a mere 5 weeks from now…there will be a TOTAL SOLAR ECLIPSE over the USA. Lynn – Ok. Does this eclipse represent an opportunity to re-open these Goddess portals? COBRA – To a certain degree, yes. Lynn – Does an eclipse over the USA provide us with a tremendous opportunity to expose the shadow government of the deep state? Aaron – What is the best thing we can do to anchor the light during this total solar eclipse on August 21, 2017? COBRA – As I’ve said the most important thing to do is to make decisions, to make positive choices and the second thing is to do this in harmony with other groups. So Unification of groups is quite important here. What better time to focus our collective consciousness on bringing back the LIGHT and exposing all that has been hidden from humanity??? We will be gathering together all along the ECLIPSE PATH which goes from OREGON through NEBRASKA and KANSAS and ends in SOUTH CAROLINA. Prepare For Change is organizing a physical mass meditation event to declare our decision to trigger the Event and bring back Light to our planet. We will be holding physical meetups along the eclipse path, and planting cintamanis and special free will crystals to amplify our intention. To volunteer for this project: Email [email protected] . TOGETHER WE CAN REACH CRITICAL MASS! We will be using the hashtag #EclipseEvent2017 to post tweets and upload videos to a page where everyone can share and comment….and feel as if they are there even if they are not physically able to travel to the Eclipse path. Shashwat Pranam dear Cobra , thank you so much together in the totality of peace and love always forever with the Victory of the light . For those who don’t live along the Eclipse Paths, is carpooling a consideration? I would love to participate, but am currently low on cash. Okay, I just noticed there will be an online event, and I can still meditate where I am at the time this is occurring, even if I’m not physically able to travel. Would still be cool if I could travel physically, though! 2. Are the physical meetings along the Eclipse path taking place in the US only? 3. How can the 144.000 possibly meet each other in physical form, all of them in one place? 4. What is exactly meant by “physical mass meditation” and what’s the location chosen for it? All meditations that are presented in the event page are physical mass meditations to me, we’re all connected to our physical bodies, it’s why I can present these words here. What’s the difference during the August Solar Eclipse, if there is a difference? Peace be with you and with planet Earth. Blessed be, Marian Baghor. I’ve got a couple of questions for you. Please understand, that by connecting to many pages and members here, I’ve gained some insight in who’s actively participating and who’s a sleeping member. sounds illogical to me. For now nothing is substantial. In the US there’s a plan to meet up physically. That’s all, regarding the facts of the matter, for the time being. 3. Have you sent invitations for this event to other groups, similar in their work, but outside PFC? At present, as far as I’ve noticed, a smaller number of PFC members meet each other physically at physical locations and a larger number of them joins meditations in spirit all over planet Earth. The August Solar Eclipse event sounds like a great plan and I imagine a circle of people, all around planet Earth, joining hands, invoking peace and harmony. That’s an effective and powerful way of uniting. To me, to ensure a relative positive outcome of this August Solar Eclipse Event, a poll could be presented in the coeo.cc page so that people can express their interest, regarding this event.That’s recruiting in transparency to me. After investigating PFC members’ interest, it’s possible to have relative certainty about the number of participants. The spin off of knowing in advance that an active role is intended, each of the participants must feel enthousiasm and loves to share this with (or recruit) others. I’m afraid that by invitation only, a much smaller amount of people will join in body or spirit than you hope or expect to show up. At least, by publishing more of this event in detail, in coeo.cc you draw members’ attention more than when you publish this event on this page. I’m one and a half year in conversations with coeo.cc members, following many posts of all sorts and sharing comments. Most of the coeo.cc members don’t follow the articles in the home site, nor do they share comments in the posts of the coeo.cc page. Therefore I’m not in high hopes for the August event. I sure hope my hopes will rise and it’s why I like to offer my questions and views as signs of genuine interest, active participation and… in a humorous way, turning my “NO” into a “YES” Ada, when you also agree to that positive “turn of the tide”, so to speak. Wszyscy jesteśmy jednym, tyle tysięcy lat czekaliśmy na zmiany ,na wyzwolenie , wszyscy powinniśmy medytować . Mamy jeszcze miesiąc, postarajmy się, zwerbować jak najwięcej,znajomych, przyjacieli i rodziny.To jest ogromna szansa, potraktujmy tą datę 21 08 2017 jako najważniejszą w naszym życiu bo taką może być. English translation: We are all one, thousands of years have waited for change, liberation, we should all meditate. We still have a month, let’s try, recruit as many friends, friends and family as possible. This is a great chance, let’s treat this date 21 08 2017 as the most important in our lives because it can be. Please people of the USA open up to the rest of the world. It is not only from and all about USA. In the rest of the world there need to be a big change as well. We, all over the world are and will meditate and we from other countries will feel thos solar eclipse as well. There is and will be change everywhere! People iof world will change world not only a single country! Never forget about that! We don’t forget this ever, Anja! We are inviting people from all over, as our guests, to come and stand with us at this time. Much of the darkness is anchored in the USA and affecting the whole world, ever since the Nazis came here after WWII. It’s time for us to collectively – all over the world – declare that we want this to change! We are one humanity….all over the Earth….and this is our COLLECTIVE decision!